Our UNITED. DELIVERED. match host in Greece says this unique moment is one of many Manchester United has given him over the years. “Being a Manchester United fan in Greece is totally awesome,” says Haralabos Sabalis, host of the UNITED. DELIVERED. match in Athens. Why? 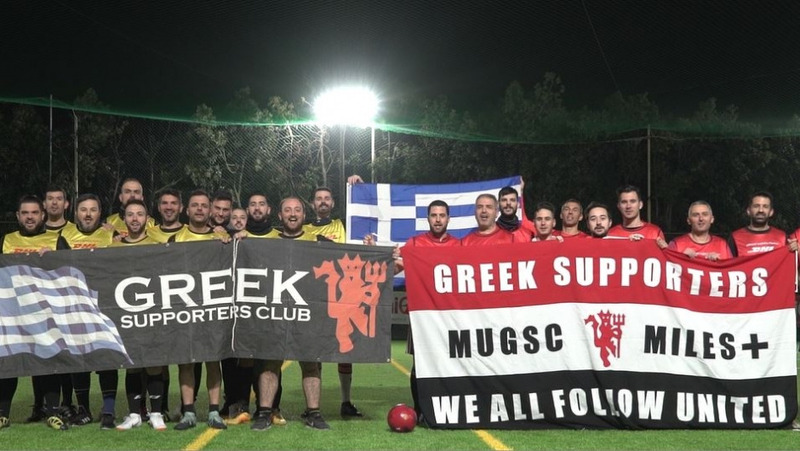 As a member of the official Manchester United Greek Supporters club, he shares his passion for the Premier League’s most successful club with many fellow fans. Haralabos was drawn to the club in the 1980s, witnessed the Red Devils’ unprecedented period of success in the 1990s, and has been a loyal follower ever since. “Manchester United is an iconic club that has offered so many valuable moments in European football history,” he says. 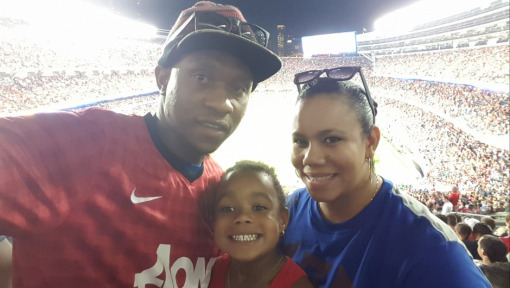 These moments have fueled his passion for everything United over the years. “We live almost every moment of the team,” he adds. And that’s precisely why he wanted to host a UNITED. DELIVERED. match – to live yet another moment, though it’s safe to say this time it was an opportunity like never before. Hosting a and sharing an unforgettable moment not only with his friends, but also with hundreds of United fans around the world. Another trip to Old Trafford? Haralabos says that Greece’s proximity to England is a huge advantage – only one time zone and a relatively short flight separate his local pitch in Athens from the Theatre of Dreams in Manchester. Some 200 club members make the trip each year to experience the exhilaration of a home game together with 75,000 football fans. Still, his face lights up at the thought of revisiting Old Trafford. And a trip sponsored by DHL would certainly be yet another unique United moment. 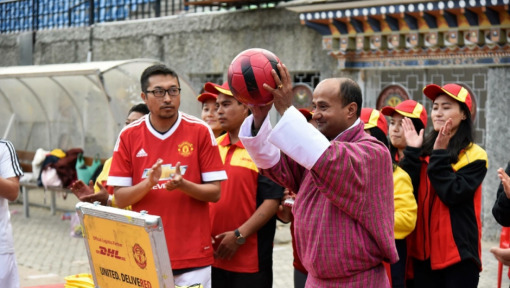 If you’ve been following the largest fan football tour in the world, then you know that Haralabos isn’t the only fan out there who thinks of the Theatre of Dreams as their own personal mecca. Now that he’s hosted a UNITED. DELIVERED. 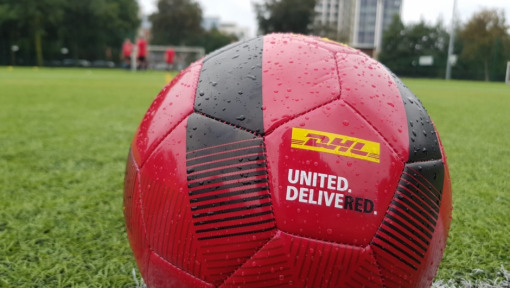 match, Haralabos has the chance to visit this sacred place once again – this time on a trip of a lifetime with Manchester United’s Official Logistics Partner, DHL. of the world can play together – and we want you to be a part of it! 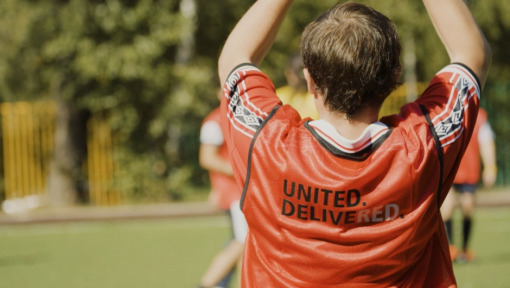 Register today to host a match with the official UNITED. DELIVERED. 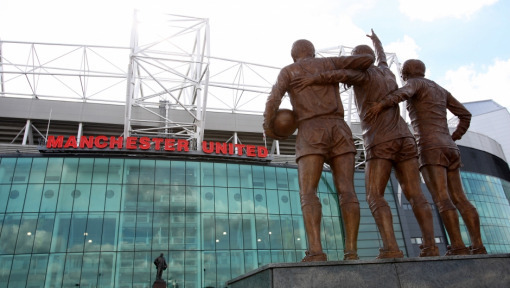 football and get the chance to win a trip to Old Trafford!